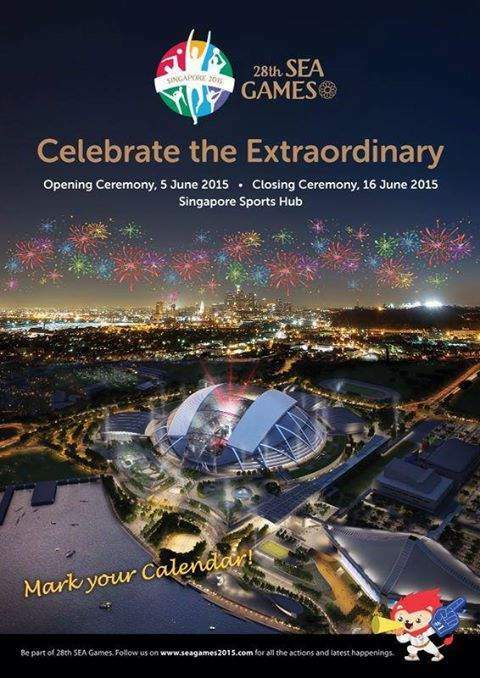 LIVE STREAM: Watch 28th SEA Games 2015 Opening Ceremony Free Online - Balita Boss! The 28th Southeast Asian (SEA) Games 2015 started early Friday, May 29, but the highly anticipated opening ceremony will take place on June 5 at the Singapore National Stadium. The Opening Ceremony will start at 8:00 PM.